Welcome, Wildcats! Hope you are having the best week ever. It’s been great to be back from our unexpected snow break. Here in the Media Center there is so much going on. 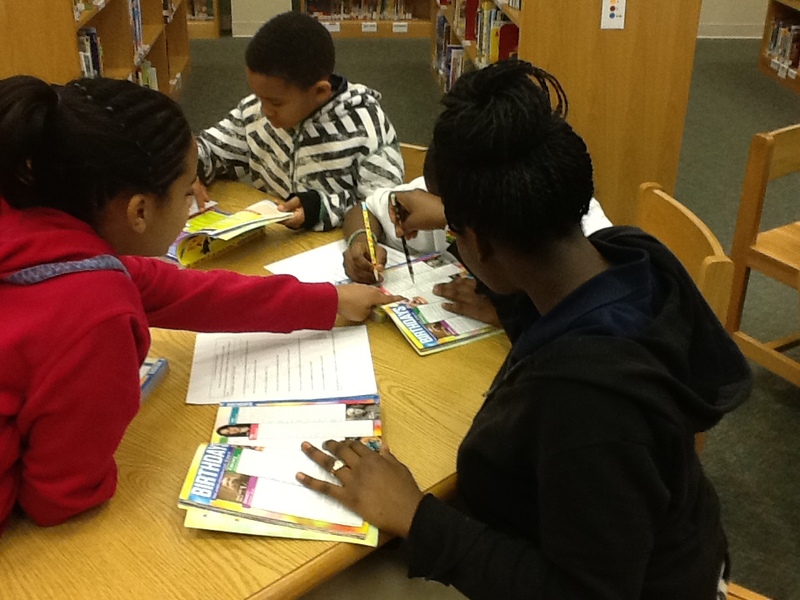 Our 2-5th grade is continuing our reference blitz. 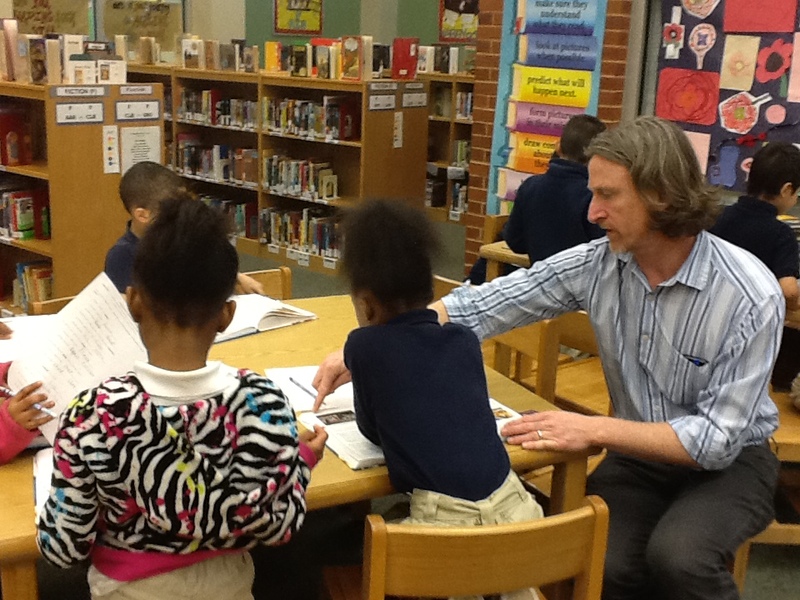 2nd- 3rd grade is continuing to delve in to dictionaries. Our 4th and 5th graders are learning all about almanacs- annual publications that in our case (we use the Scholastic Book of World Records) contain information about a particular year’s statistics and facts. We’ve been focusing on using indexes to search for answers to different questions- including fun ones like “Which celebrity shares your birthday?” Fun fact: When Mrs. Sugiuchi was waiting tables in college, she waited on her celeb birthday twin, soccer player Mia Hamm. Our kindergarten and 1st grade are enjoying this week’s read aloud- Angela Johnson’s Wind Flyers, a story in which a young boy learns about his uncle’s time serving with the Tuskegee Airmen (their nickname was the Red Tails). We viewed archival footage of the Red Tails flying, and looked at pictures of their planes in a nonfiction book. We love learning that they were the best fighter pilots in the U.S.Air Force- they didn’t lose one plane! Our UGA interns have been creating exciting displays. They created two different ones to celebrate Black History Month. They also created this beautiful collage of Fairy Tales from Around the World. Students, you know that your reading improves with practice. 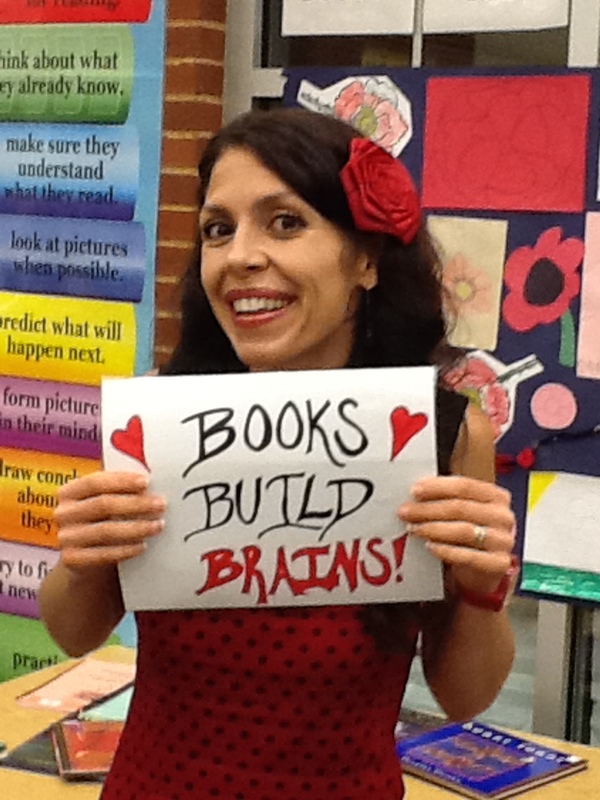 You know that books build brains. We know that you have been hard at work reading at home, and we want to reward you! Don’t forget- Reading Rock Star logs are due February 25. 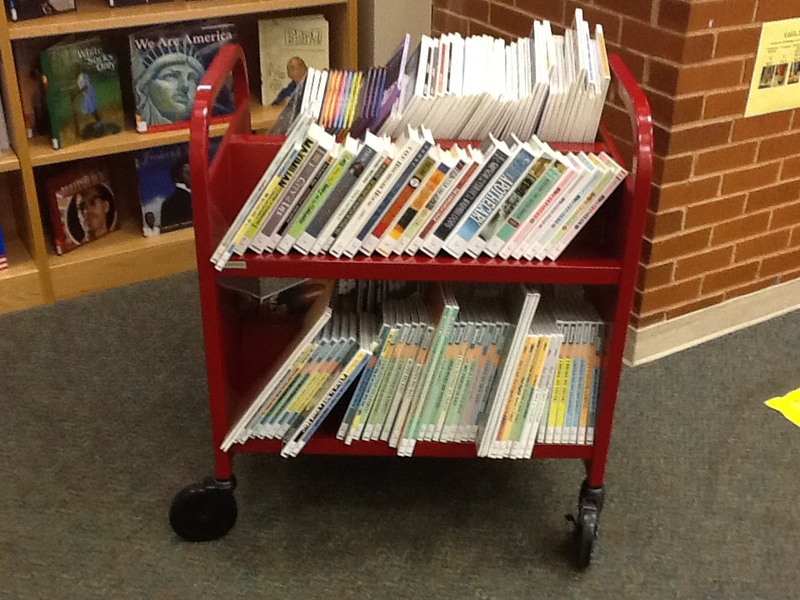 This Tuesday we received more than $4000 of new books. We are currently processing them. I can’t wait for you to check them out! 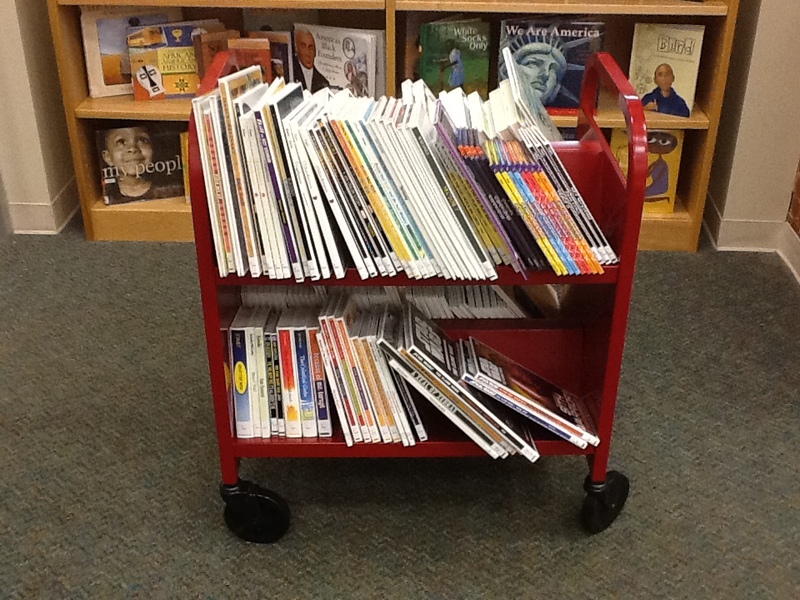 Red Tails, Reading Rock Stars, Reference, and More!